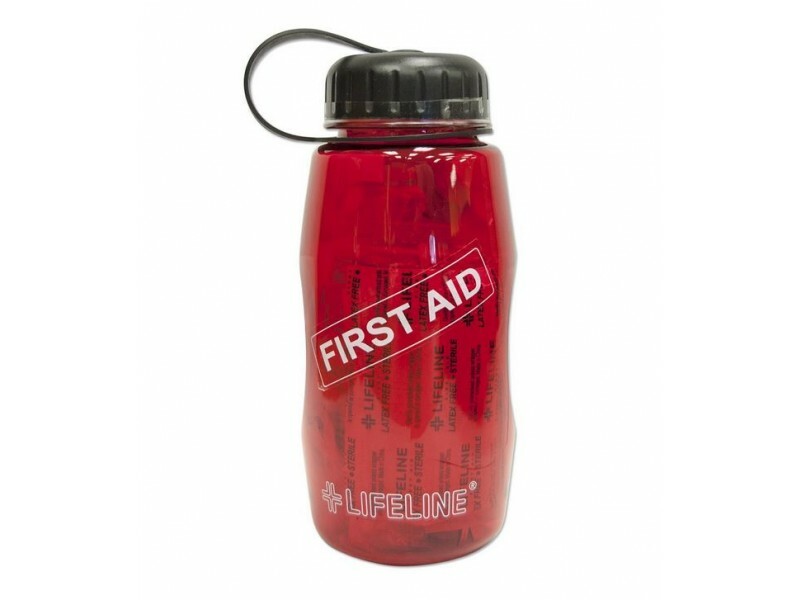 Lifeline First Aid in a Bottle is a great for hiking, travel, camping, survival or every day use. 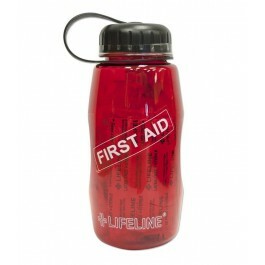 Lifeline First Aid in a Bottle doesn't take up a lot of space, are convenient and easy to take along with you. 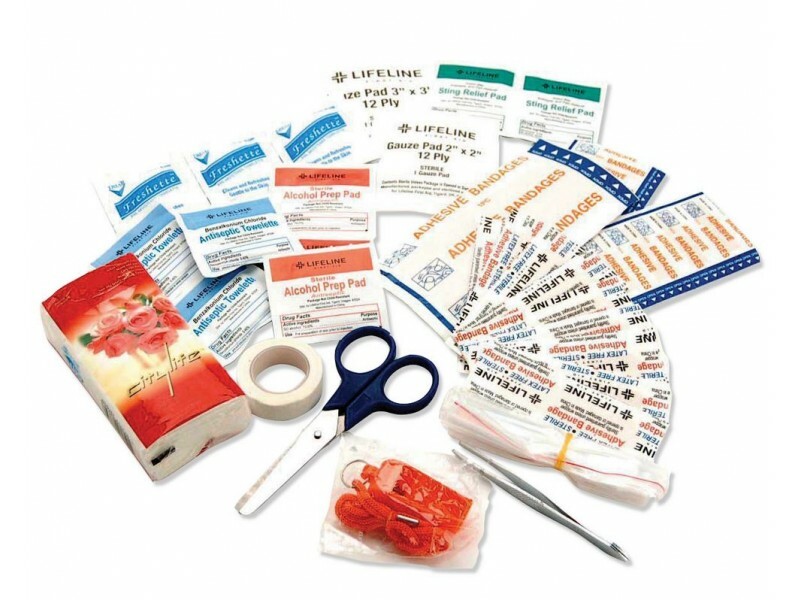 Keep this first aid kit in your car. With young children, having a thorough kit like this is a must! The BPA-Free bottles are a huge plus. With any type of emergency situation you don't want to be without the proper tools. 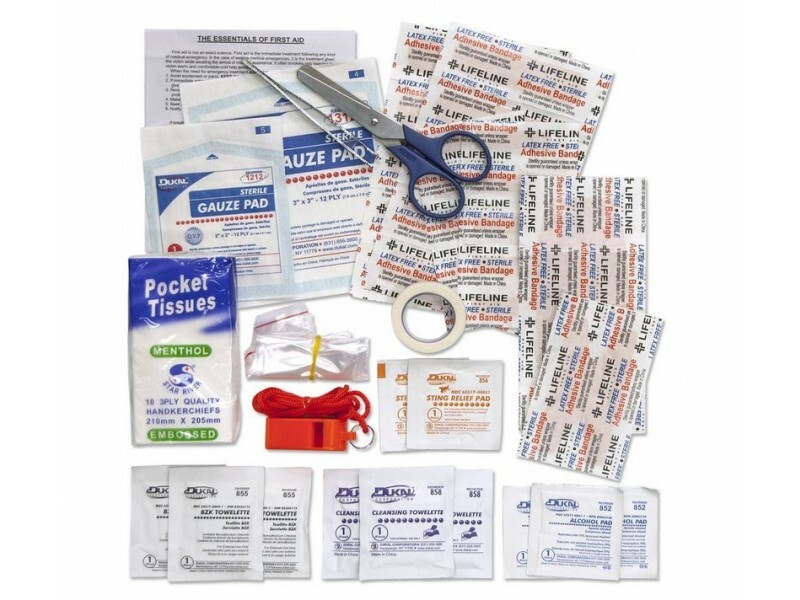 This is wonderful kit for any situation from a small emergency to any natural disaster.